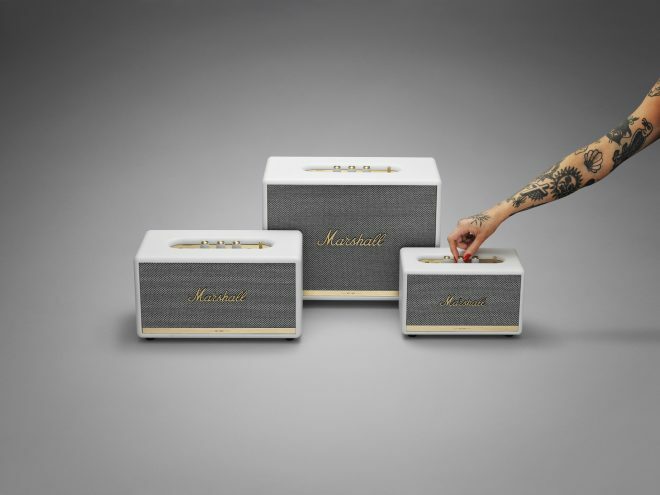 This week Marshall announced that its coveted home Bluetooth speaker line-up had undergone a sleek new upgrade. The new range is comprised of three different speakers that offer up a wealth of portability, size and of course affordability options. 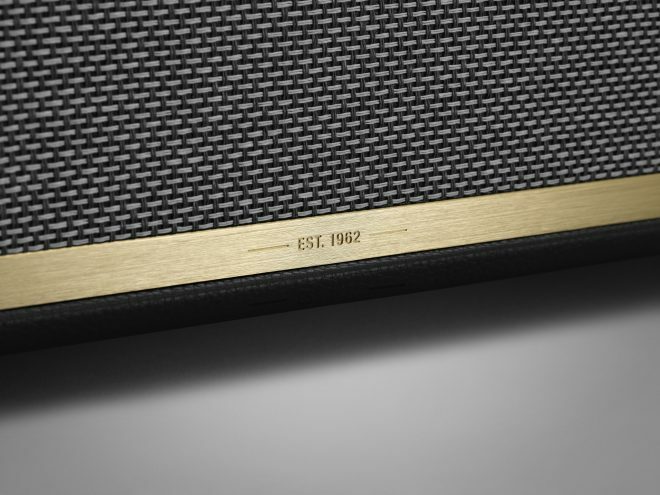 First up is the Acton II Bluetooth (£219), the smallest speaker in the range. 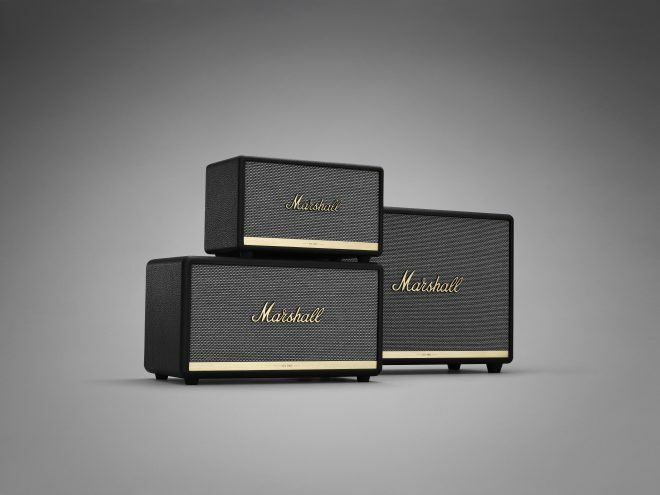 Dynamic and compact, the Acton II is easy to transport but still offers up Marshall’s signature high performance sound. Next is the Stanmore II Bluetooth (£299), the most versatile of the three home Bluetooth speakers.The last and largest addition to the line-up is the Woburn II Bluetooth (£429). 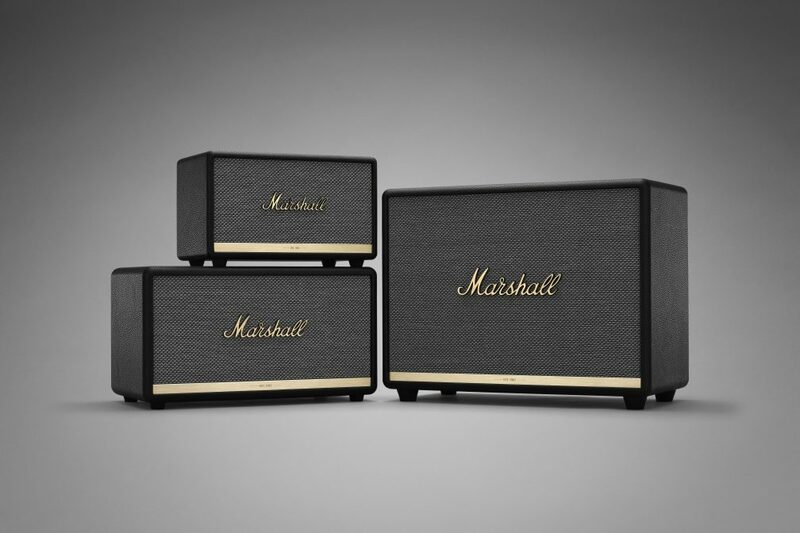 Marshall has earned itself a stellar reputation over the years thanks to its vast range of audio equipment, with the new line-up of home speakers all featuring Class D amplifiers, a bass reflex cabinet system, an upgraded DSP for improved dynamic range compression, iconic Marshall logo on the front and more. They are also available in a white or black colourway. Check out some pictures of the upgraded home Bluetooth speaker line-up below and head over to the Marshall website to find out more.